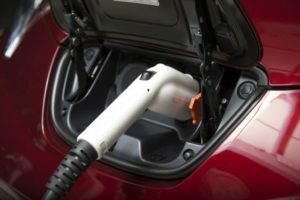 After deciding to buy a plug-in electric vehicle, often the next decision is to purchase a Level 2 charging station for faster charging at home. 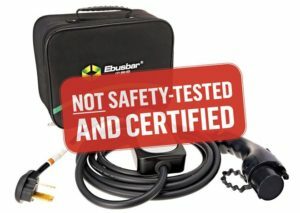 The technical name as defined in the National Electric Code for these products is EVSE (Electric Vehicle Supply Equipment), commonly called charging stations. Safety might not be the first consideration when selecting a charging station, but safety is actually the most important thing to consider. The primary function of a plug-in vehicle charging station is to provide electrical safety for the operator and electrical infrastructure throughout the charging process and specifically to address the risks of fire and electric shock.